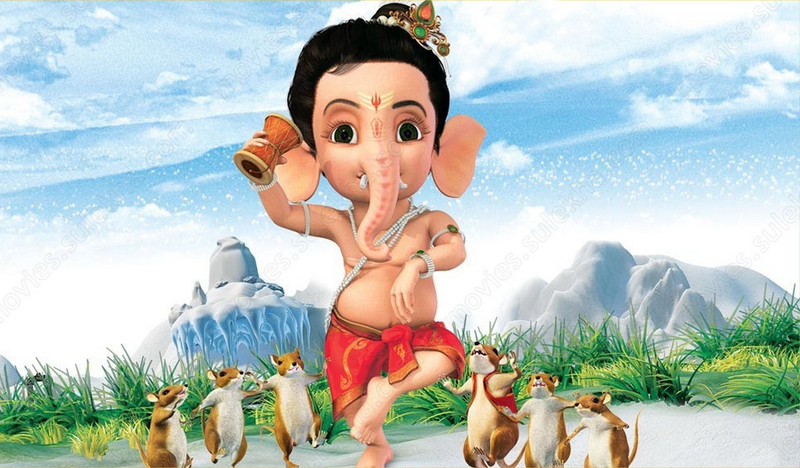 Ganesh Jayanti is one of the most important festivals of Hindus which is celebrated across many states in India. 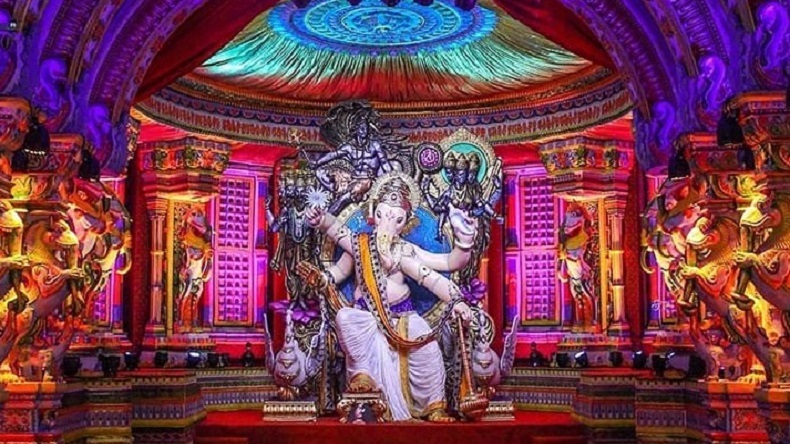 The festival is also known as Magha Shukla Chaturthi and Varad Chaturthi. It marks the birthday of Lord Ganesha and people celebrate it with full fervor. Lord Ganesha is known as the lord of wisdom and devotees offer prayers to him. Ganesh Jayanti is celebrated with utmost enthusiasm in the states like Maharashtra and Goa. Ganesh Jayanti is celebrated with utmost enthusiasm in the states like Maharashtra and Goa. This year, this auspicious festival is falling on February 9, Saturday. Some beliefs also state that Ganesh Jayanti is the day when Shree Ganesh frequencies reached earth for the very first time. As the second month of 2019 knocked the door, the positivity of festivals has come our way. 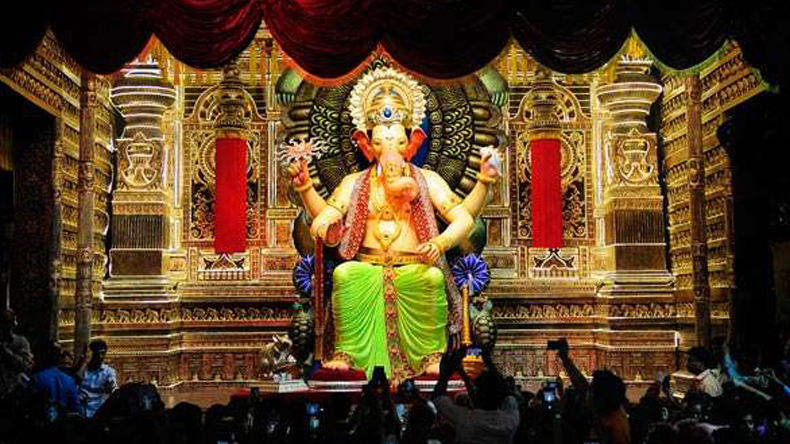 Ganesh Jayanti will be observed tomorrow and the devotees will be offering prayers of Lord Ganesha. 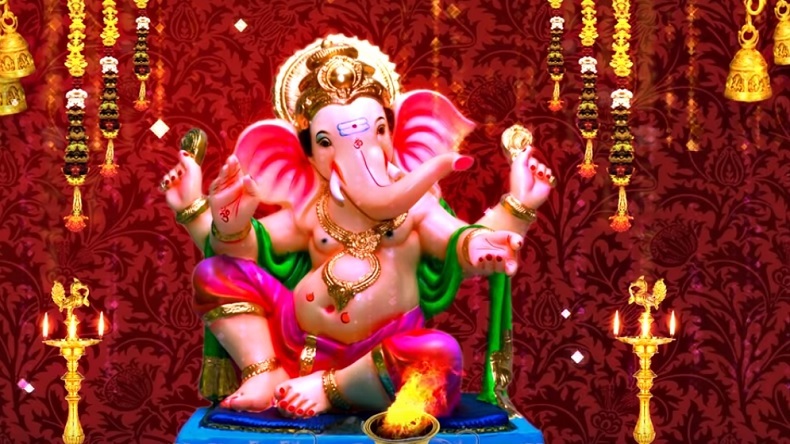 Lord Ganesha is known as the God of wisdom and good beginnings. On this auspicious occasion, Lord Ganesha’s image is made with sindoor and turmeric and is later worshipped. The devotees prepare bhog which consists of sesame seeds for Lord Ganesha and give it to the other devotees as prasad after the puja. This is one of the reasons it is called Til Kund Chaturthi. According to the culture and tradition, the devotees also keep a fast on this day and take a bath with a mixture of water and sesame seeds. Well, we have brought the best of wishes for all the Lord Ganesha worshippers to celebrate this day. HD photos, wallpapers, Happy Ganesh Jayanti greetings for Whatsapp, Facebook, Instagram are listed below! Bappachya aagmanane aaplya jivnat bharbharun sukh, samruddhi, aishwarya yevo, hich Ganraya kade prarthana. 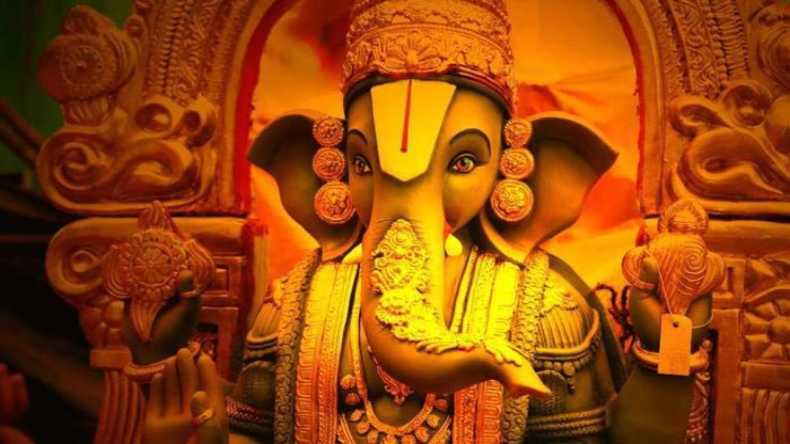 Ganesh Jayantichya tumha sarvanna khup khup shubhecha! सर्व श्री गणेशभक्तांना नमस्कार आणि माघी गणेश जयंती च्या हार्दिक शुभेच्या. श्री गणेशाची कृपाद्रुष्टि सदैव तुमच्या पाठिशी राहावी हिच श्री गणेशाचे चरणी प्रार्थना. माघी गणेश जयंती च्या हार्दिक शुभेच्या ! !